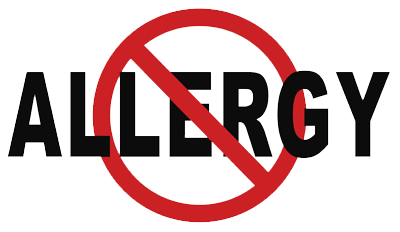 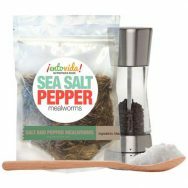 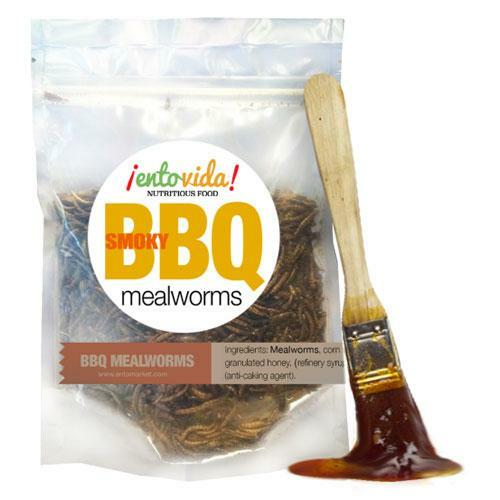 Ingredients: Mealworms, chili powder, natural hickory smoke flavor, granulated honey, garlic, sea salt. A really good flavor to start with if you’re new to eating bugs!! 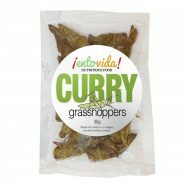 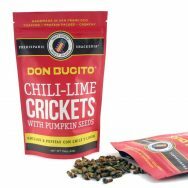 They’re very crunchy and the bugs themselves have a nice meaty taste to them that is enhanced by the smokiness of the bbq. 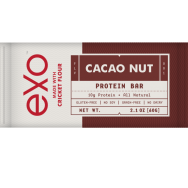 I started off with a sample size and that gives you plenty, but I definitely would love to get the larger size next time.